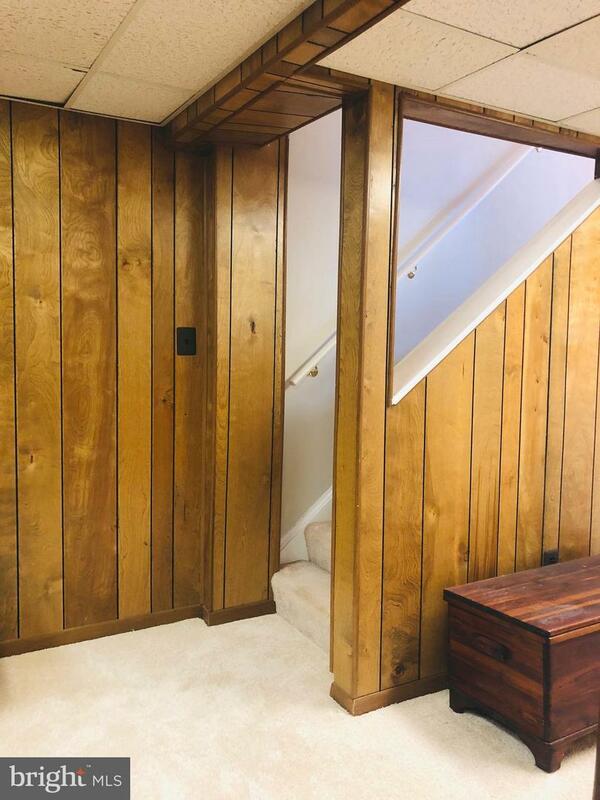 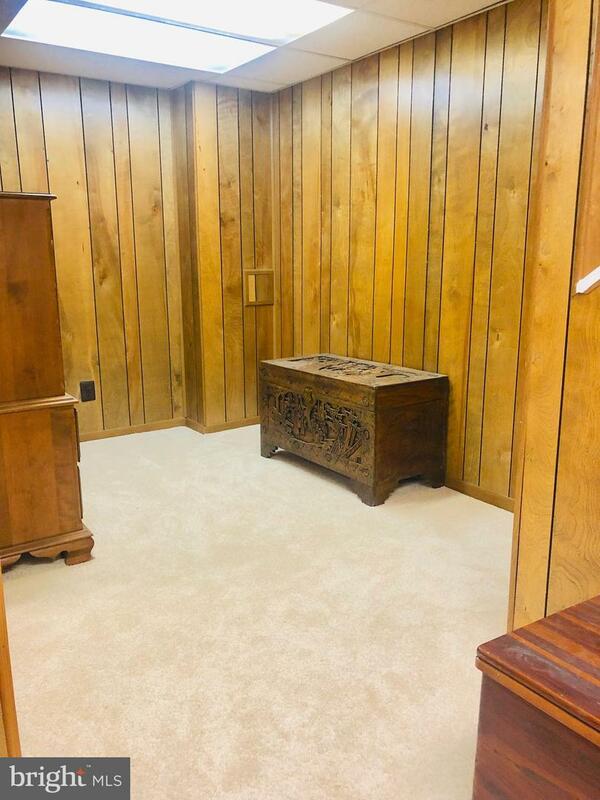 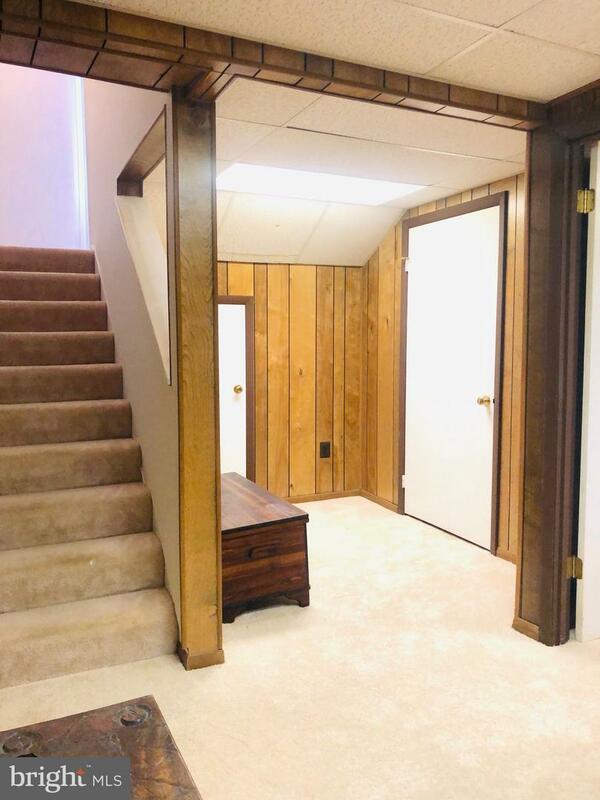 Highly desired Town-home in Mt. 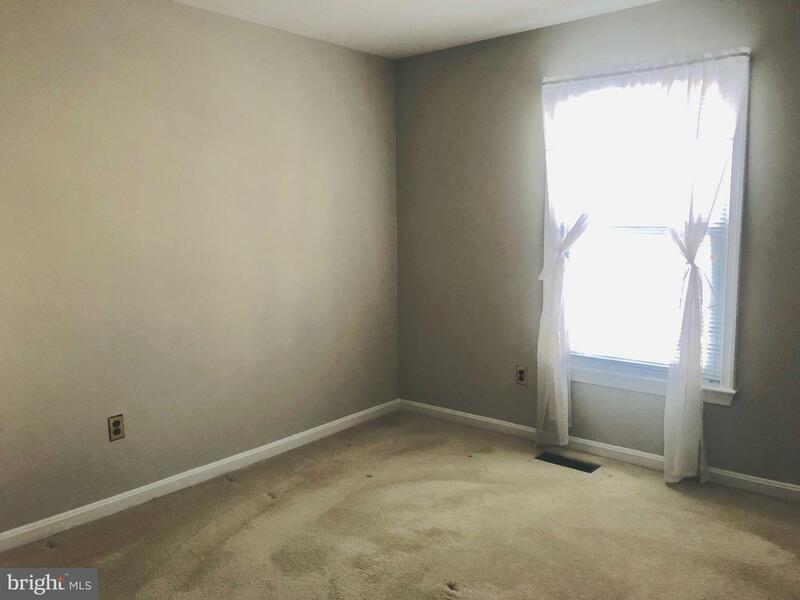 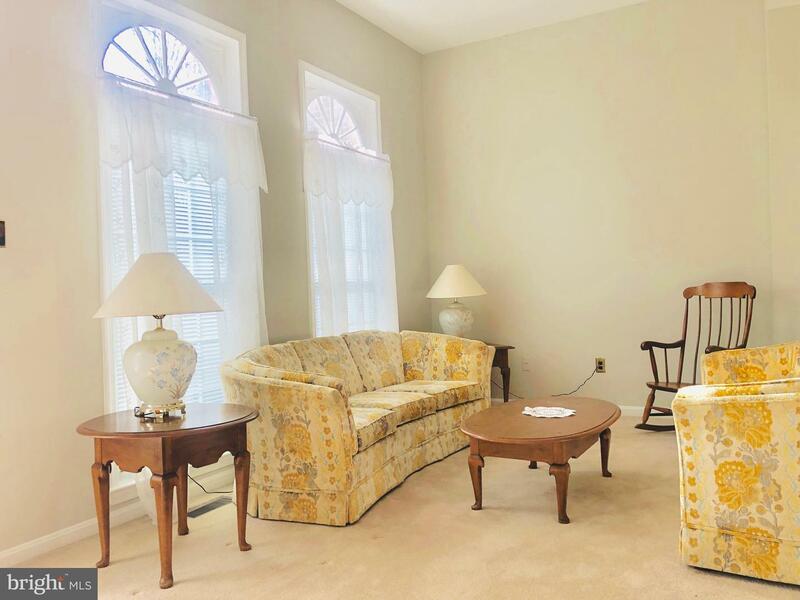 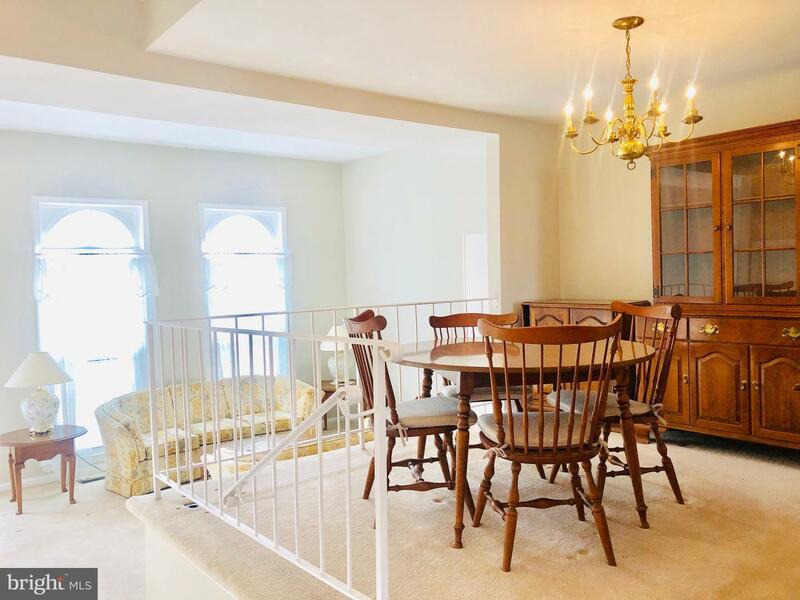 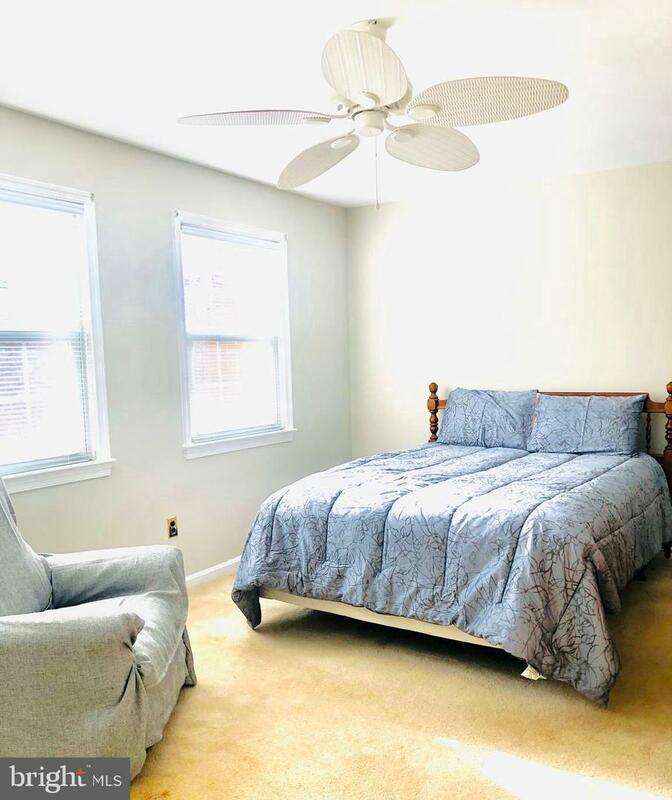 Vernon Square, conveniently located off Route 1 in South Alex, 10 Min from Huntington Metro, 15 Minutes from Fort Belvoir and 495. 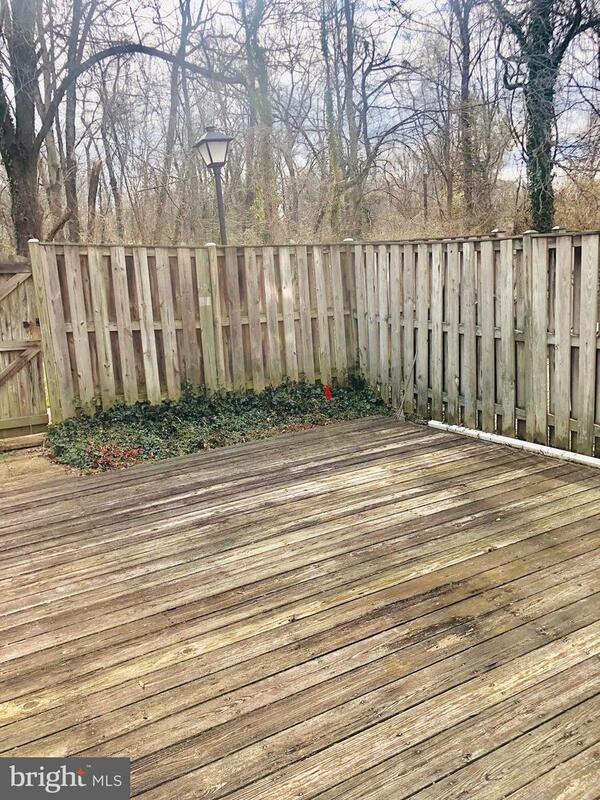 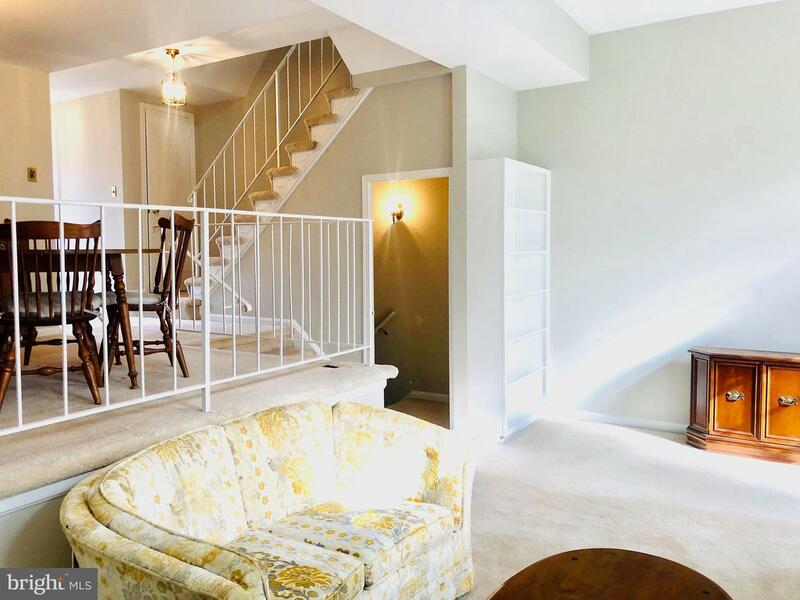 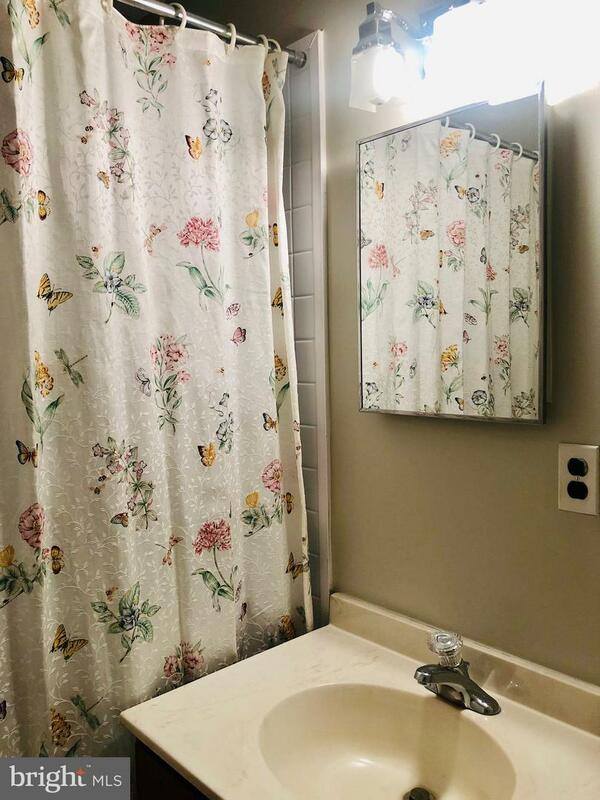 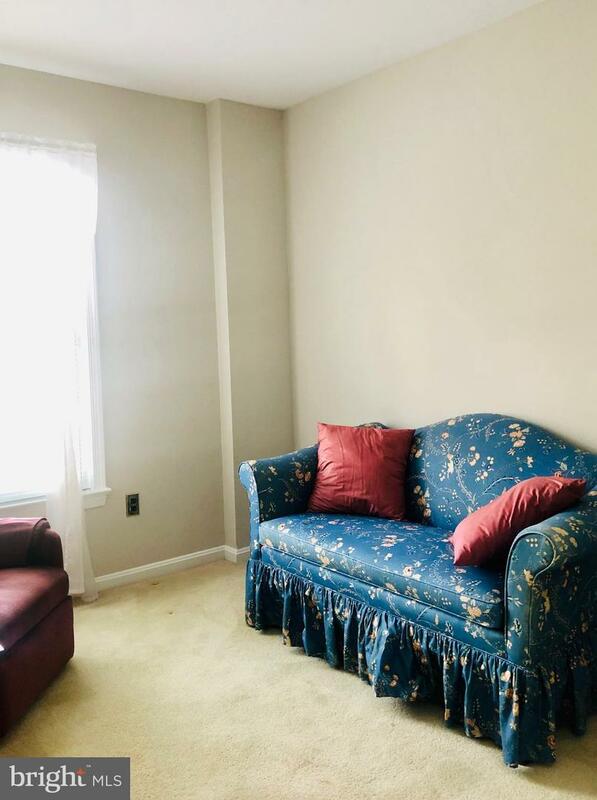 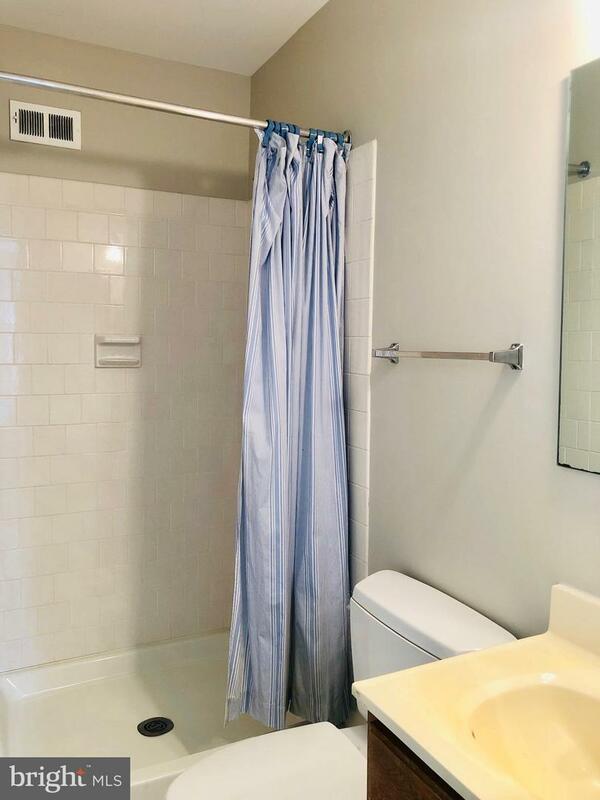 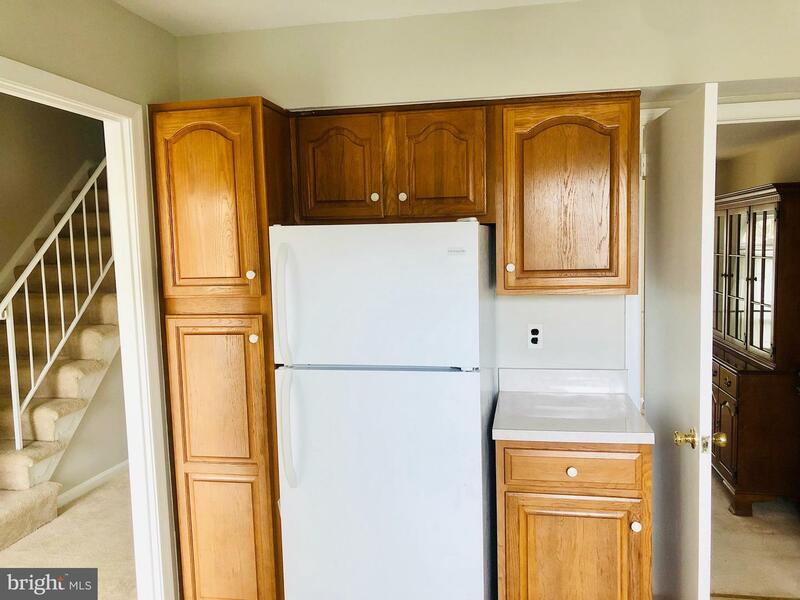 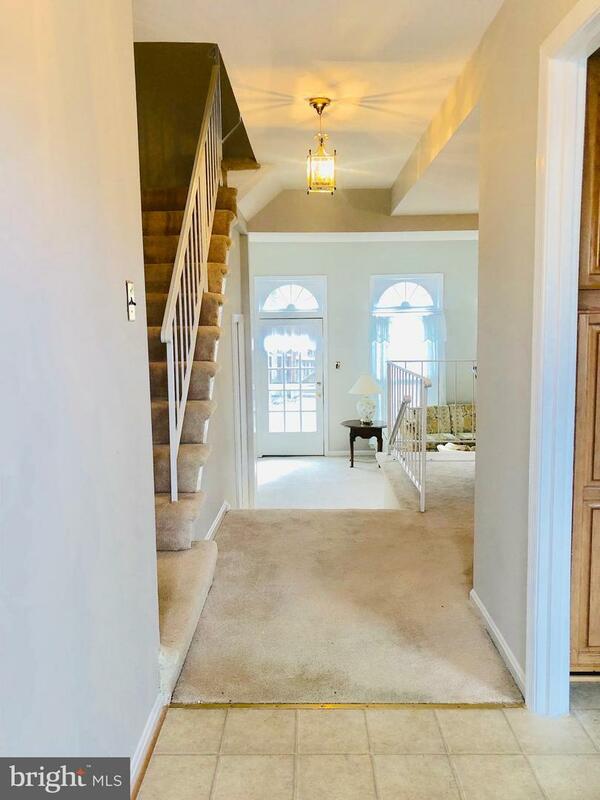 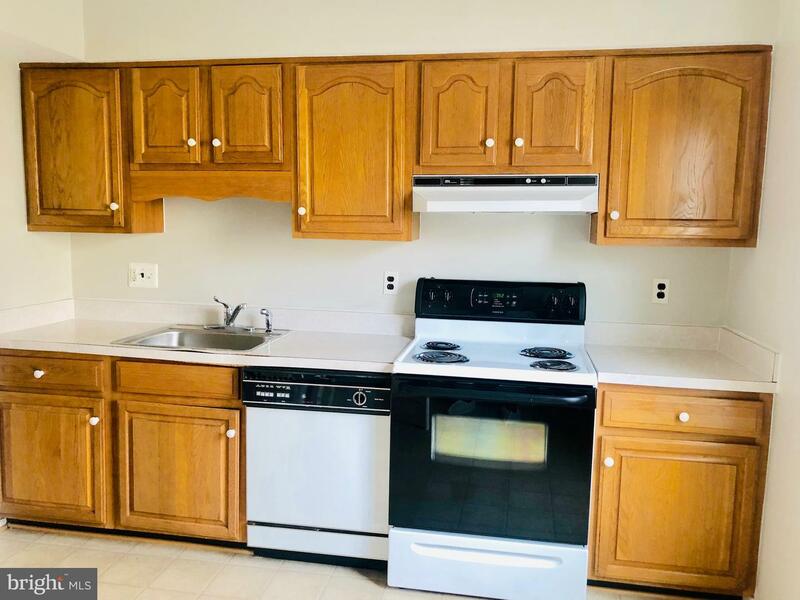 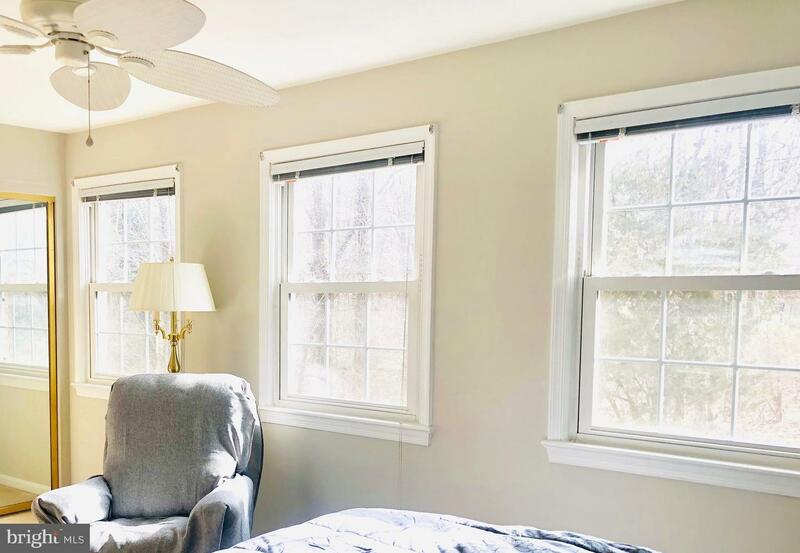 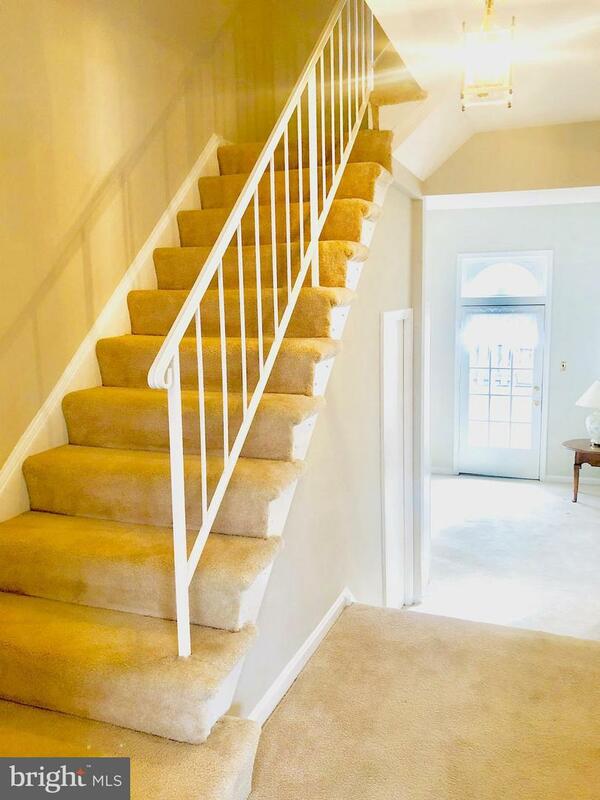 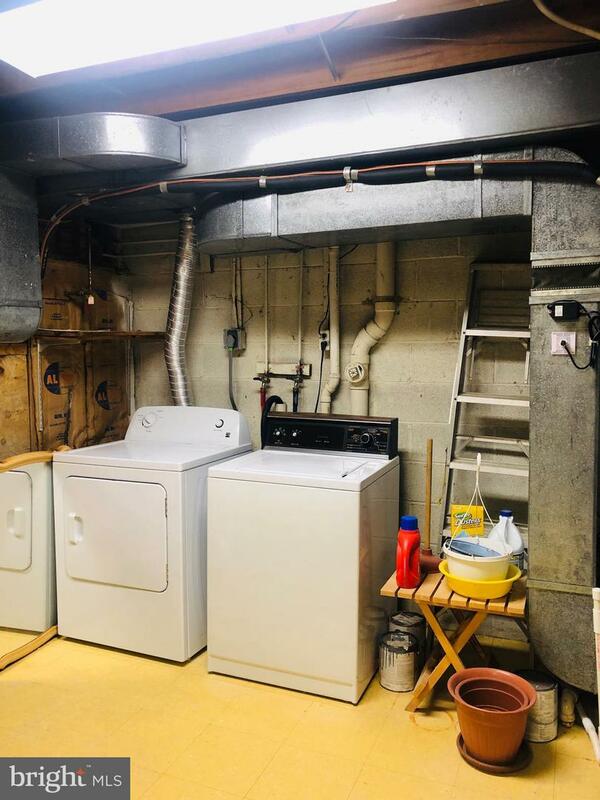 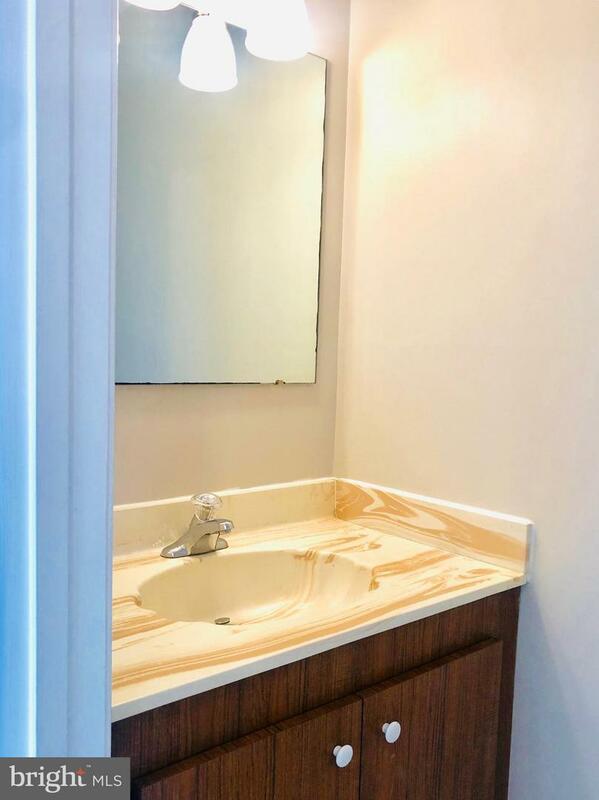 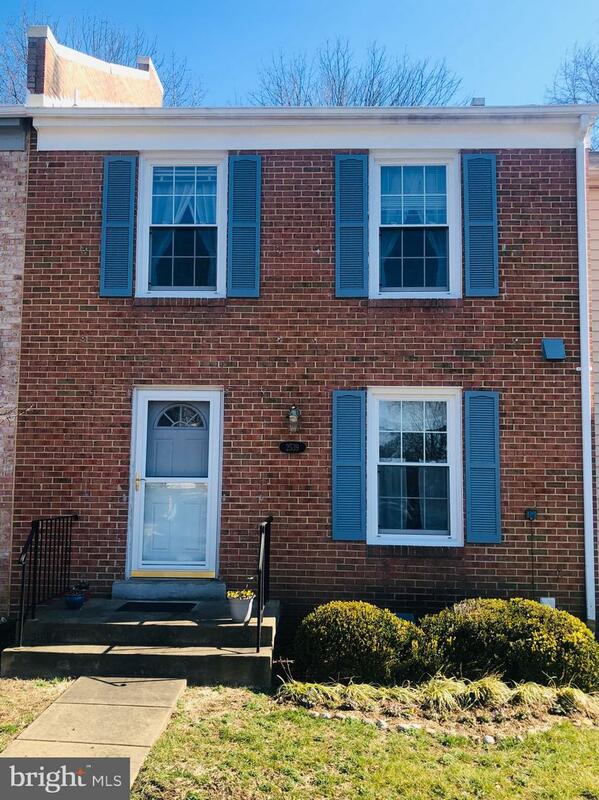 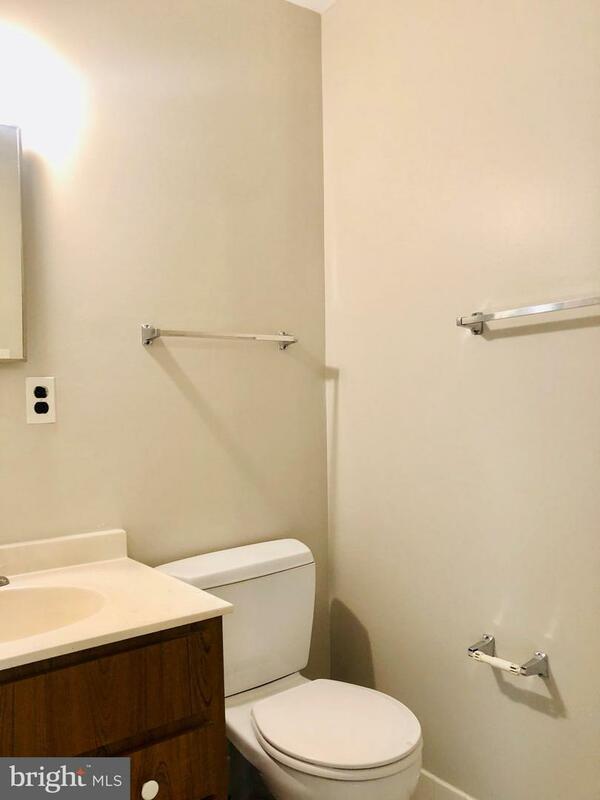 Newer HVAC, freshly painted and professionally cleaned, kitchen and bathrooms need some updating, fenced back patio, move in ready under market value.